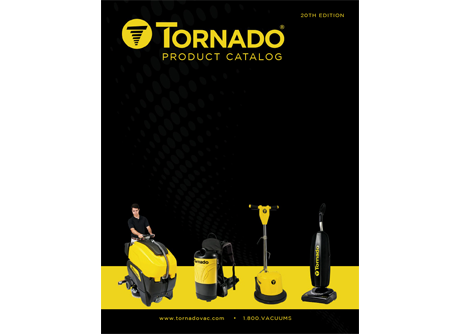 Tornado's network of dealers is comprised of the industries most knowledgable and reliable cleaning personnel. Join our team! 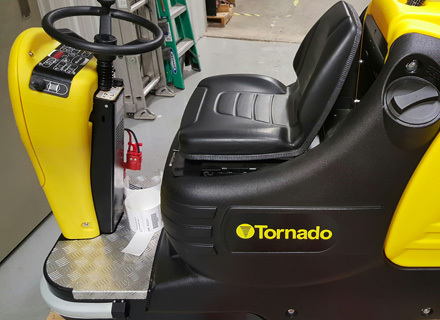 Tornado's carpet care products are designed with an eye towards satisfying today's demanding indoor air quality requirements and operator ergonomics. 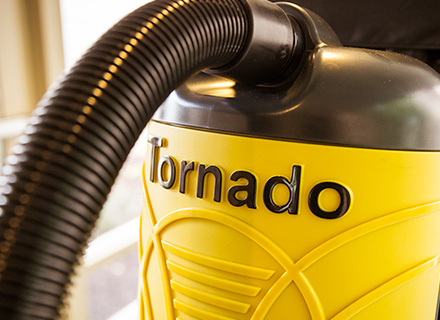 From healthcare to education, Tornado's commercial cleaning equipment has improved the health and efficiency of facilities around the world. 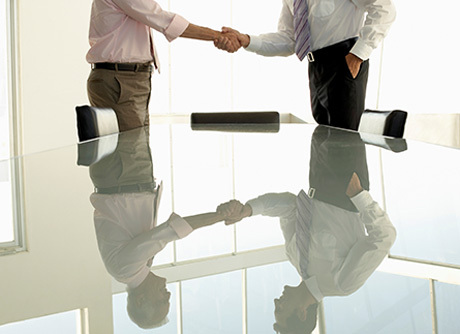 A new year is the perfect time to reevaluate your sales strategies. 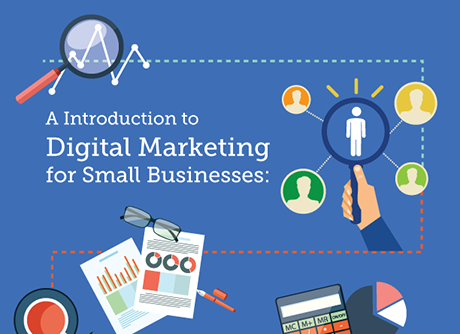 Use the holiday sales slump to think about ways you can do things different and better in 2017. 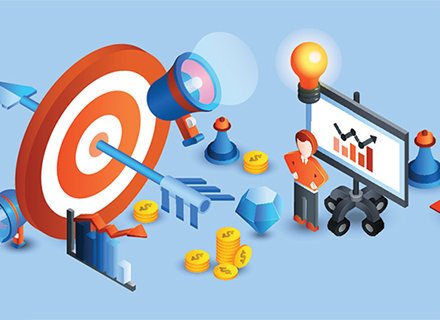 Whether you’re a BSC looking to sell today or one day long into the future, there are steps you’ll need to take to make your business more appealing to buyers. 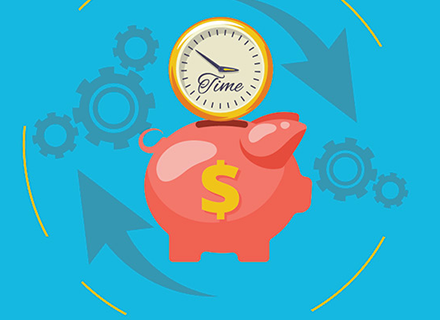 Whether you wear all the hats in your cleaning company or manage a large team, chances are good you feel like you just don’t have enough hours in your day. Sales have been sluggish. 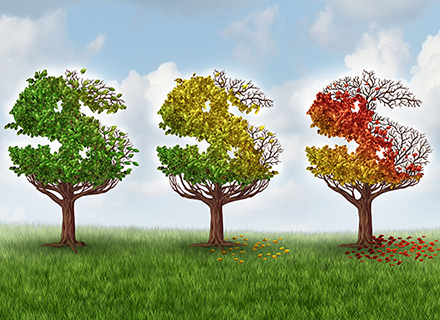 Desperate to up their take-home pay, your reps start cutting prices to incentivize customers to buy more or sooner than planned. Sound familiar? 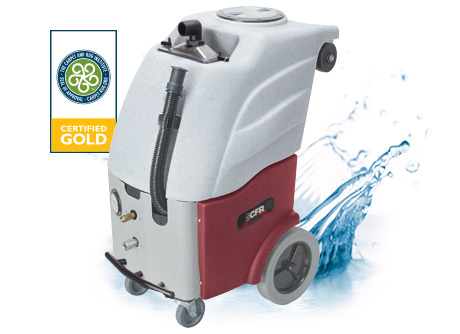 Thanks to the BR Vario II scrubber, we are able to deliver grout cleaning expertise for hospitals, schools and other grout-heavy facilities, and we know that the machine will back up our quality guarantees! Get the newest product catalog, order accessories and meet our sister division. 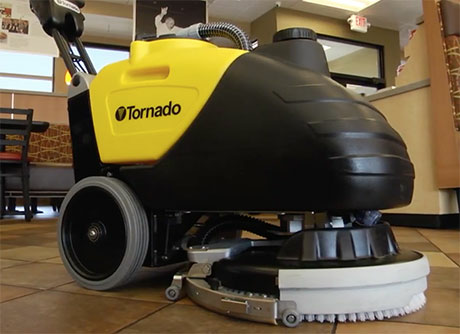 Tornado's commercial cleaning equipment is the fastest and most efficient cleaning technology on the market. 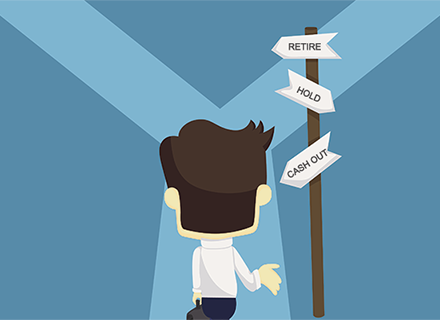 Test drive one of our innovative machines in the comfort of your facility, at no charge.